Abu Dhabi: The recent steps taken by the Government of India to streamline the recruitment of female workers for overseas employment are expected to reduce recruitment-related complaints, a senior official at the Indian Embassy in Abu Dhabi told Gulf News on Tuesday. India has ordered that recruitment of all female workers, including domestic helps, who hold ECR (Emigration Clearance Required) category passports, should be done by seven official agencies only, said Dinesh Kumar, Counsellor — Community Welfare at the embassy. India issues ECR category passports to those who have not passed Grade 10 and hence they need emigration clearance before going to work in 18 ECR countries that include the Gulf countries. This rule was made applicable to qualified Indian nurses also when India banned their recruitment by private agents for overseas jobs since April 30, 2015. A Government of India order on August 2, 2016, has further extended the ban to all female workers including domestic workers, Kumar said. The same seven official agencies are authorised for the recruitment of the nurses as well. Most of the complaints originate from false promises given by the private recruitment agents in India, which will be stopped by this new step, he said. All seven authorised agencies are in the government sector and there is no room for any foul play, the official said. Six of the seven official agencies are based in South India. Uttar Pradesh Financial Corporation (UPFC) under the Government of Uttar Pradesh is the only agent in North India. UPFC has taken steps to offer skilled and qualified workers to foreign employers, Kumar said. He said the new steps were taken to stop exploitation and harassment meted out to Indian female workers. There was a proposal to put a blanket ban on emigration of female domestic workers. Given the practical difficulties of such a step, the government decided to streamline the recruitment process. 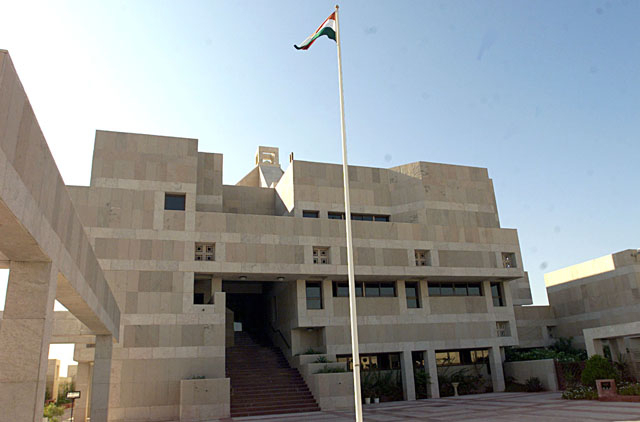 The general complaints from female workers received by the embassy are non-payment of salaries, overwork, and mental or physical harassment, Kumar said. Unscrupulous recruitment agents in India were misleading the job aspirants, which will be a thing of the past now, the official said.